There are different ways to vote depending on your needs. 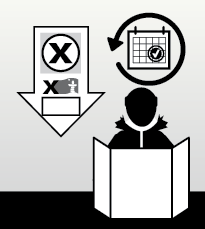 The options for voting in a Nunavut-wide plebiscite are the same as for territorial elections. Voting in local plebiscites is usually the same as any local election. 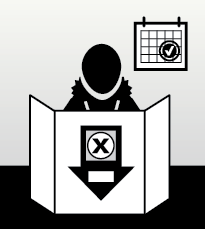 Here is a list of all the ways Nunavummiut can vote in Nunavut-wide plebiscites. Remember! You must be on the Voters List to vote. If you are not, you can be added when you go to vote. See Who can Vote for information. Eastern time - 10 am to 8 pm. Available only in communities that have an Office of the Returning Officer. Available in communities without an Office of the Returning Officer. For any voter who is away from home during the election, such as students, medical patients, and people in jail. Complete the Special Ballot Application Form. Email or fax it to us. (Do this as soon as you hear about the election so we can process your application in time). 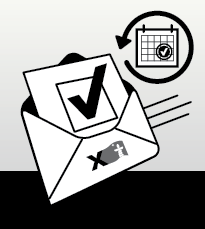 Once your application is approved, we will send you a mail-in ballot kit. Follow the directions and mail your completed ballot back to our office. It must be reach the Elections Nunavut office in Rankin Inlet by 5pm (local time) on election day. 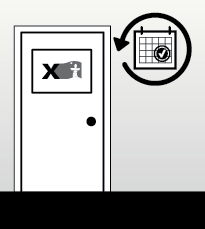 For any voter who cannot get to the local polling place easily, such as Elders, persons with disabilities, and their caregivers. 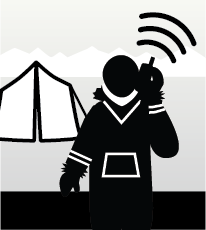 Contact your local Returning Officer or Elections Nunavut to schedule the Mobile Poll. For voters in remote locations (such as mining camps and outpost camps) who cannot vote any other way. 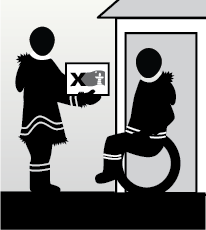 Contact Elections Nunavut to make arrangements to vote this way. You are already on the Voters List. You have no other way to vote. You had no other way to vote before you went to the remote location.